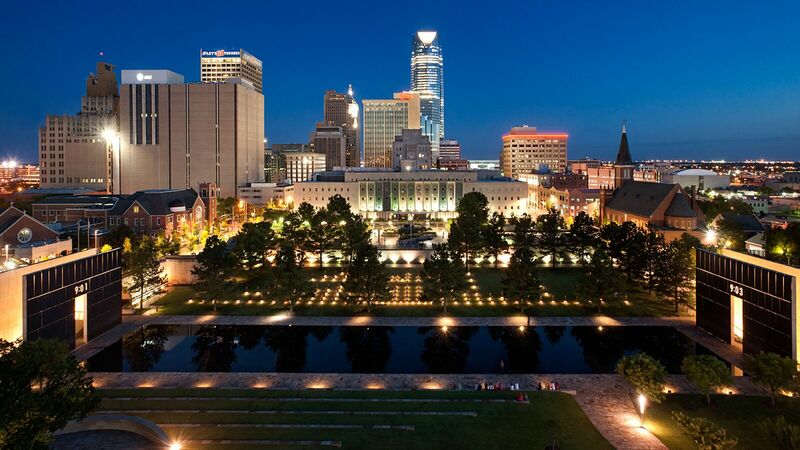 Join philanthropic, public affairs and marketing colleagues from across the nation for the 2019 NACCDO-PAMN Annual Conference, Monday, April 8, through Thursday, April 11, at The Skirvin Hilton in Oklahoma City, OK. The 2019 program, hosted by Stephenson Cancer Center at The University of Oklahoma, features an exciting lineup of seminars, speakers and events that offer you opportunities to network, collaborate, mentor, expand your skills and gain new ideas. Everyone associated with this unique conference plays an important role in reducing the burden of cancer for patients, survivors, and their families. We tell stories, engage donors and advocates, create awareness, raise money for patient services, and support researchers. This important work is amplified when marketing, communications, and development professionals come together and collaborate on shared goals and visions. The 2019 NACCDO-PAMN Conference will highlight best practices for how our members can work together as we collaborate for a cure. As of February 5, 2019 we have reached capacity for NACCDO and PAMN attendees. To be added to the wait list (first come first served basis) please process details using the Wait List 2019 Registration Type. Conference begins on Monday, April 8 at 4:00 p.m.
Concludes on Thursday, April 11 at 11:45 a.m.